The beauty of real estate investing is that it can make you money both in the short and the long term. If you are looking to supplement your current income, fixing and flipping properties is an ideal strategy to do so. For those with longer investment horizons, rehabbing and holding the properties as rentals offers an opportunity to build substantial equity over the years. However, there is another often-overlooked strategy that delivers incredible results. It’s investing in real estate via non-recourse IRA loans. If you have an IRA retirement plan and interested in real estate investing, you owe to yourself to learn more about non-recourse loans and self-directed IRAs. Retirement is a topic that regularly makes headlines. Many of them emphasize how woefully unprepared Americans are for those years. 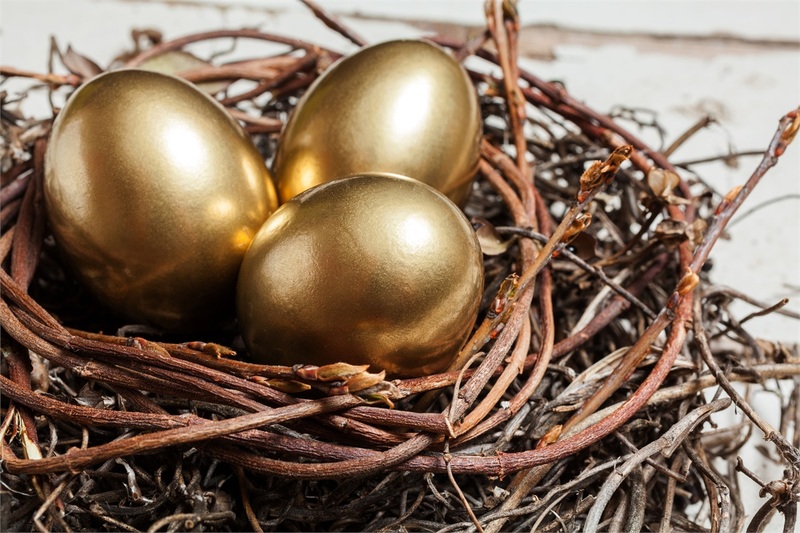 Even the disciplined savers who have been maxing out their annual retirement contributions worry that their nest egg might not be enough to carry them through their golden years comfortably. This is why Mitt Romney’s IRA balance of upwards of $100 million generated such a buzz. We all understand that he is wealthy. But how is it mathematically possible to generate such amount when your annual IRA contributions are capped at $5,500? Suppose you have a Roth IRA retirement account with $50K in it. If you make the maximum annual contributions for the next 10 years and assuming annual returns of 7% (the historical annual average of SP-500 index), your total balance after 10 years will be around $187,000. Make those contributions for 20 years, and your balance will hover just above $468K. While these are respectable savings, they fall significantly short of Mitt’s. Mitt did it legally and tax-free. The best part is that this opportunity is not only for those who inhabit the insular world of rich and famous. The same tools are available to an average investor like you and me. Many of us know Mitt Romney as a current senator and a presidential candidate. For years, he’s also been a partner at Bain Capital, a company that specialized in buying underperforming businesses, turning them around, and selling them. Does it sound like something that you’ve already done or have been thinking about? How about buying dilapidate properties, renovating them, and then selling them for profit? Mitt used his retirement funds to finance those purchases poorly run companies. You can self-direct your retirement funds to buy and rehab homes. There are two significant advantages to self-directing your retirement plan. The first one is its ability to pursue investments with the highest potential return. It’s common to think that IRA investment opportunities are limited to the stock market. This isn’t the case. In fact, you can invest your retirement funds in pretty much anything as long as it’s not life insurance, certain derivatives, and collectibles (those planning to invest their retirement in fine wine are out of luck). It means that you are free to invest your retirement money anywhere you feel it would work the hardest. Not surprisingly, investing in real estate is most common. The other major advantage of self-directed retirement accounts is that all income and profit return directly back to it without being taxed and without adding to your personal, taxable income for that year. For example, if you are doing a fix-and-flip with your regular non-retirement savings and sell your property within a year of buying it, your profits are taxed at your current income tax level that most likely falls between 25% and 39%. This tax will not apply if you are investing with retirement funds. Your retirement nest egg will continue to grow tax-free accelerating its growth with each successful transaction. Of course, you need to comply with IRS rules regarding self-directed IRAs, and there are a lot of them. We’ve been making non-recourse loans for years and helped numerous investors grow their long-term wealth via their self-directed IRAs. You should also consult your tax advisor who will be able to provide additional advice on each type of self-directed retirement account and the tax implications that are specific to them.